Replacing thesaleroom delivery service, Auction Logistics from Mail Boxes Etc. 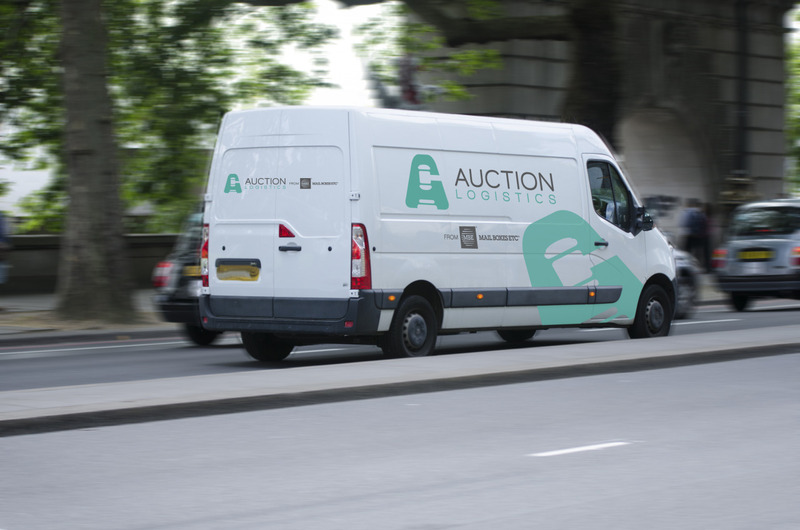 is rolling out to more auctioneers and during 2016. the service is seamless, with lot delivery prices listed on thesaleroom.com, so buyers are aware of delivery costs beforehand, removing a barrier to bidding. Upon winning the lot, successful bidders will receive a shipping quote via email, enabling quick and easy payment online for delivery of the item. Winning bidders benefit from clear pricing, automatic delivery quotes, self-service checkout and fast delivery times. All shipments are fully trackable online, and our customer support team is always on hand to help with any queries. Can't see a delivery price on a sale? Get a bespoke quote here fast!